Occupation: Sidekick. Slacker and con artist in training. 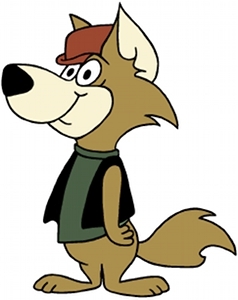 Story: Ding-a-Ling is Hokey Wolf's sidekick.